Russ is a good friend of mine I met back in 2008. He was working for SpringSource at the time as a consultant. He had spotted my open source project, Spring Python, and invited me to make it an official Spring Extension. I was quite excited! Along the way, I had this crazy idea of writing a book about it. I had seen so many other Spring books that I wondered if I could do the same. When I bounced this ridiculous idea off Russ, he immediately told me to go for it. Having written a couple books, he had suggestions on how to pitch it, who might be willing to publish something about what was frankly a niche project, and also brought on board Sylvain. Thus was born Spring Python 1.1. Throughout the writing process, Russ provided a constant stream of useful feedback and assistance, a veritable mentor by any definition. (The irony being that I’m older!) Fast forward to now. 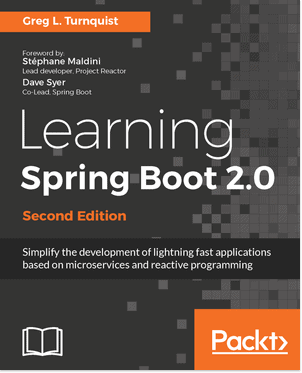 My third technical published, Learning Spring Boot. 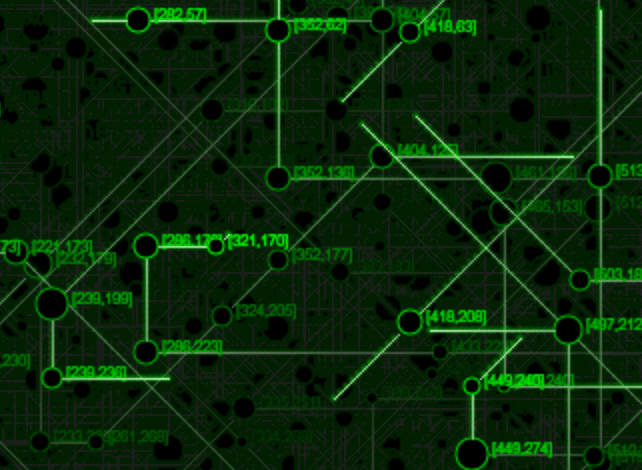 This time around, I negotiated different options in my contract, I took the liberty of writing it in asciidoctor, and I’ve journaled about the writing the whole time to give potential readers an insight into what they can expect. When my editor asked about ideas for marketing, I immediately suggested they send Russ a truckload of copies to hand out. He travels to all sorts of conferences. Naturally Russ leaped at the chance. You can see the picture of his shipment at the top of this article. 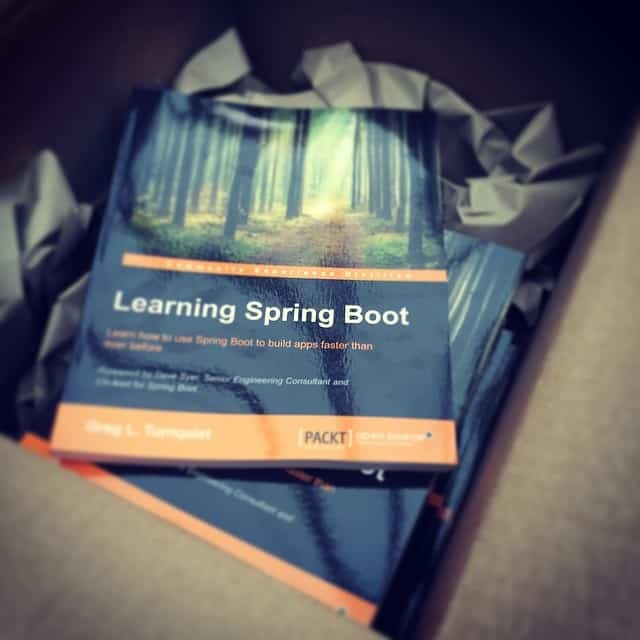 I have mentioned before that I picked the cover art for Learning Spring Boot to symbolize how the power of Spring Boot is built upon a strong network of roots underneath the forest. 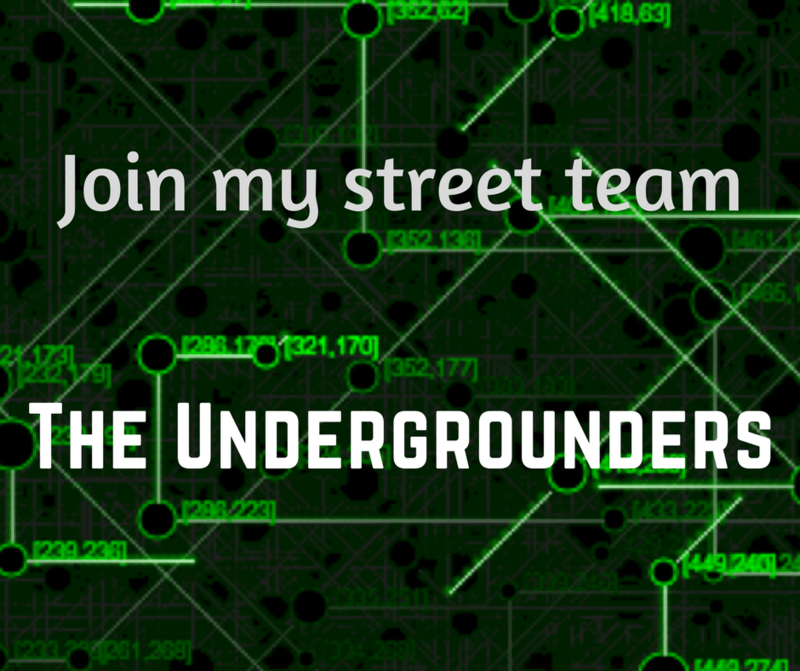 In that case, I was speaking about the Spring Framework underneath Spring Boot. Regarding my ability to write, Russ has been a strong foundation for my ever growing reach into the written world. What more can a fellow software geek ask for? Really enjoying the book. I have hit a strange dependency problem when running the first thymeleaf template example, app_with_views.groovy I’m hitting an “Error creating bean with name ‘jacksonObjectMapperBuilder’ ” I’ve tried my code and the downloaded source and I still get the same problem. 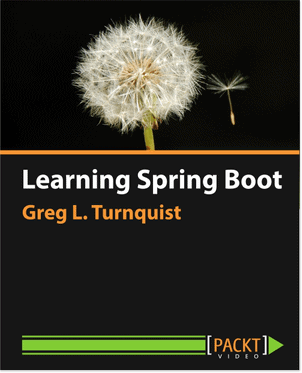 I’m using gvm to install springboot and using version 1.1.6.RELEASE as you’ve used in the book. Here at work I’m running through a proxy, but I thought I’d sorted all the settings as the previous examples work fine. I guess my next step is to try it at home, i.e. not through the proxy. Thanks for checking out my book! No, I haven’t heard anyone reporting any issues, let alone one like that. If you gather a stack trace, perhaps you can post it as an issue at https://github.com/learning-spring-boot/learning-spring-boot-code.